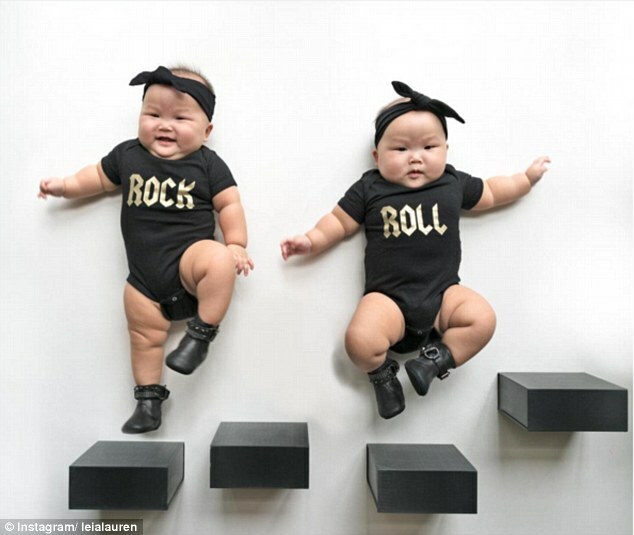 Instagram is Going Crazy For These Unbearably Adorable Twins from Singapore! 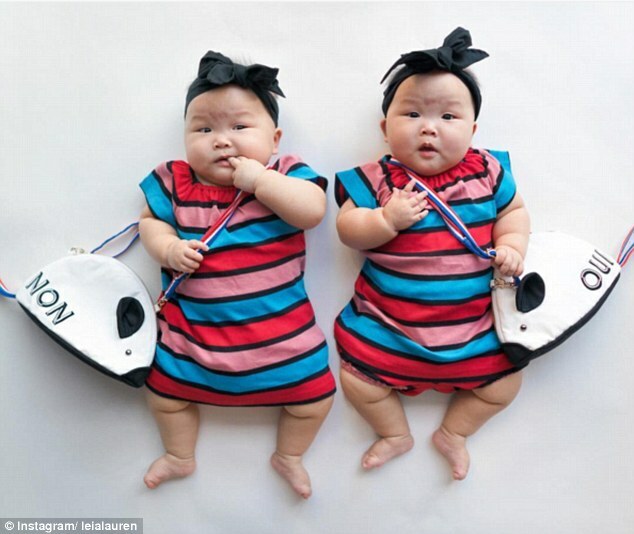 Meet Leia and Lauren- could these potentially be the cutest twins ever? 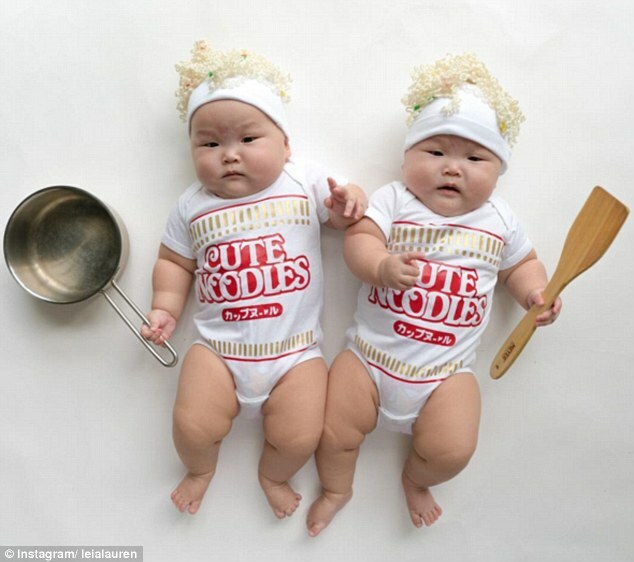 Coming to you all the way from Singapore are the 8 month old “Momo Twins”- hilariously and adorably dressed, chubby- cheeked babies taking Instagram by storm. 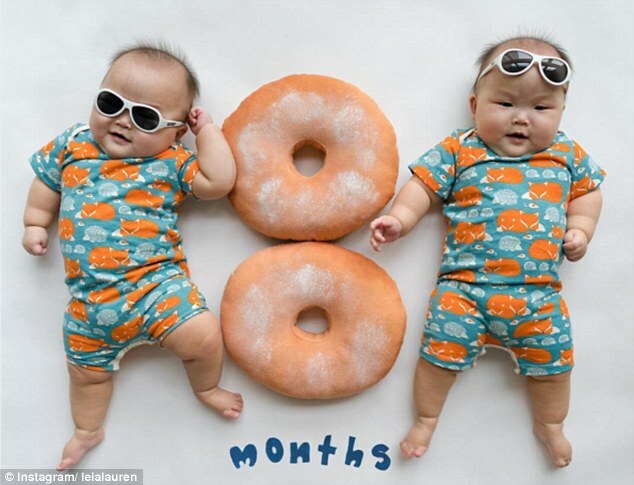 It’s hard to believe that these gorgeous bubs were born two months premature due to the high-risk factor of the type of twins they are (MoMo – monoamniotic-monochorionic – twins, where the babies share the same amniotic sac in the womb). 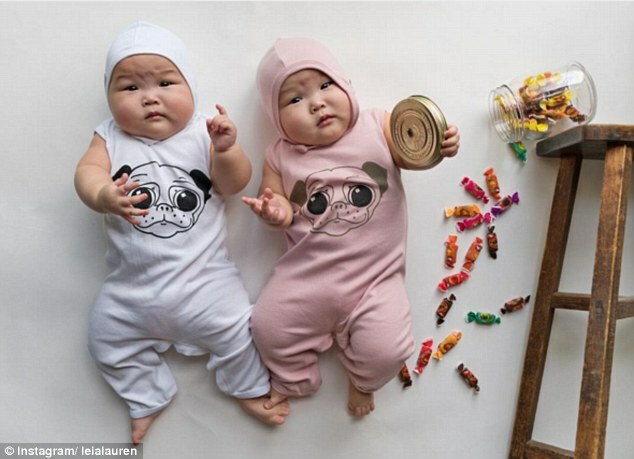 Their parents originally launched the Instagram page to chronicle the twin’s development and growth. 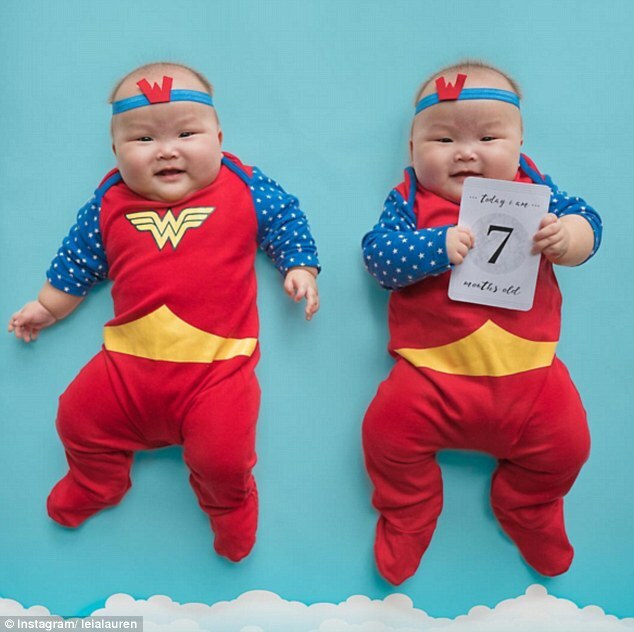 But the cuteness factor has just spiralled out of control with the twins beings styled as mermaids, teddies, cup-a-noodles, bunners, piggies and Super heroes. 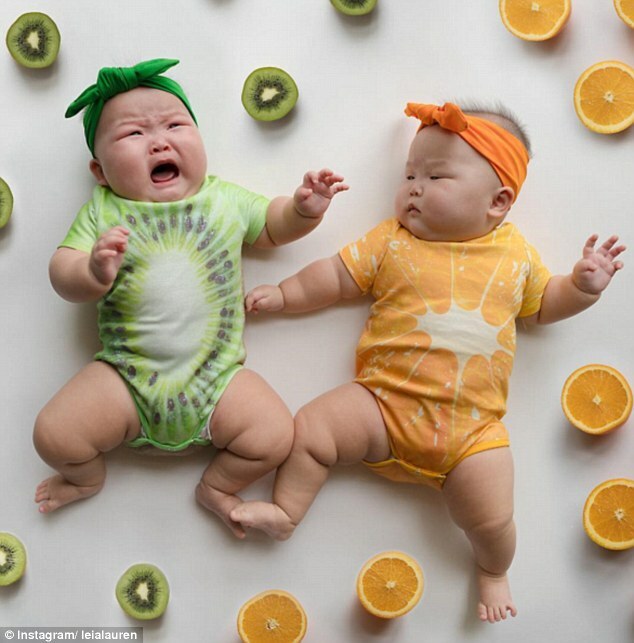 “We started using Instagram as a medium to document their growing journey and it was a perfect platform to share these (pics) with our friends, family and like-minded parents who want updates,” Peter tells Today.com. “We try as much as possible to snap daily pictures now, and on average we take about five to six pictures a week.